There are many iPhone / iCloud users who puts query like the above one. 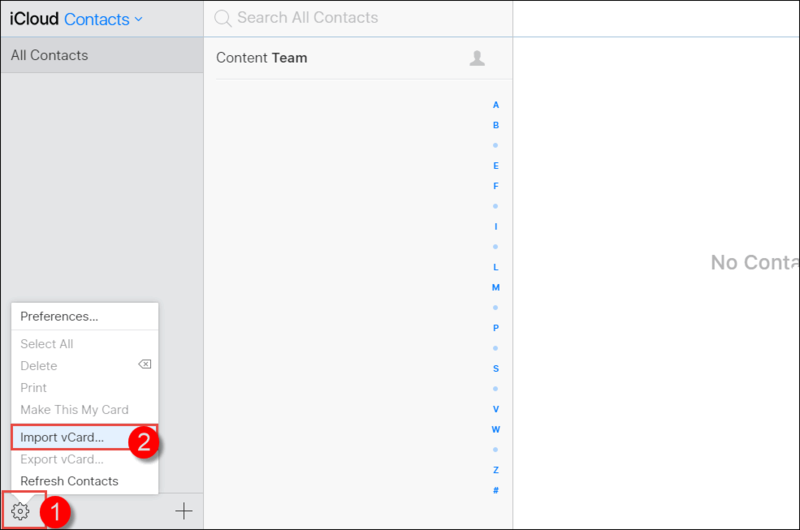 Generally, they faces problem when they are trying to sync VCF contacts with iPhone 7. Well, the solution to the issue ‘iPhone cannot open VCF’ is illustrated in this blog. The measure is easy and simple to attempt, which a novice user will also be able to accomplish this troubleshooting activity without any complications. There are only 2 major reasons due to which this trouble occurs. 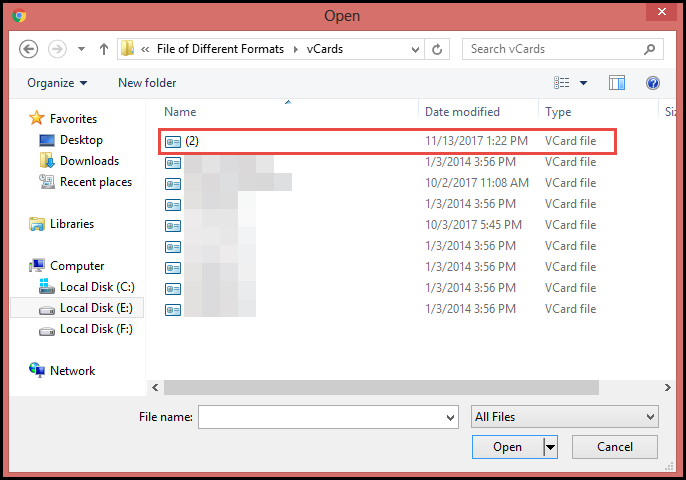 The first reason is that the version of VCF file is not updated. Actually, iCloud supports vCard of version 3.0 and 4.0 only. Next, the second reason to the error is – absence of ‘FN’ and ‘N’ attribute. 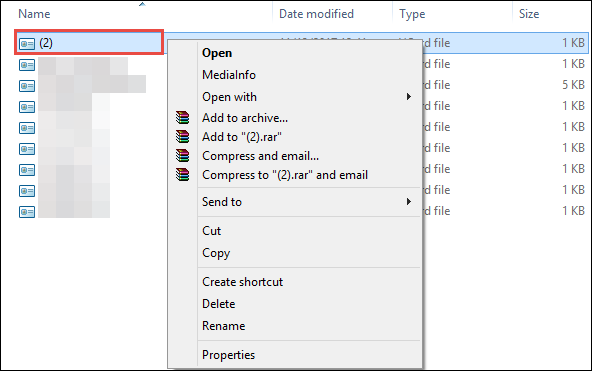 Whenever an individual imports VCF file with anyone or both of these issues, he / she encounters an error statement. 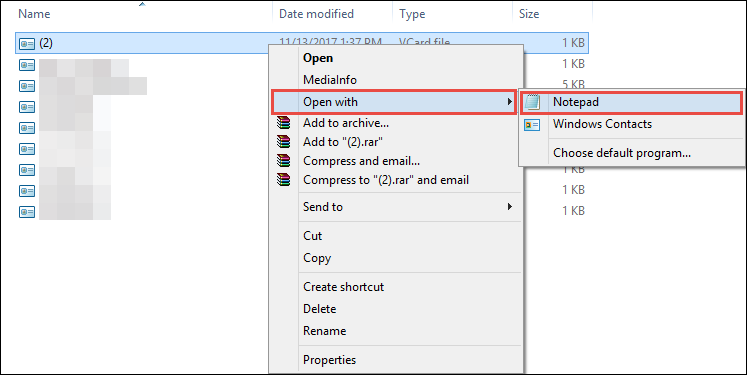 This means that users will be able to troubleshoot the problem by updating the current version of VCF file and adding ‘FN’ and ‘N’ parameters in the coding part of vCard file. The problem ‘iPhone cannot open VCF’ can be resolved without any complications through these manual steps. Still, if a person is unable to attempt the described task then, they can opt for free VCF file viewer. 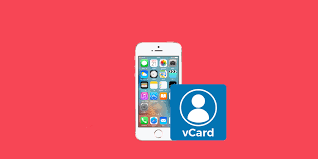 The software works in a way that it explore items of complete vCard file and provides an option to make .vcf compatible with iCloud account.